The color teal is a very tranquil color so it is ideal for teal bedroom decor. On this page you will find some suggestions on how to incorporate a teal color theme in your bedroom. If you are ready for a change of decor, here is the place to start. Scroll through to see what we have picked out as ideal decorating ideas to create a new look bedroom. We haven’t include much on curtains, throws and pillows, or decor accents, because they have been covered in our sister pages – be sure to check those out. The palette range of teal gives a host of different options. We hope you enjoy exploring some of those options here. Most of us want the bedroom decor to be soothing and relaxing and this is where the color teal really comes into its own. From the pastel shades at each end of the teal palette to the richer darker tones in the middle, teal creates a very tranquil feel. When people talk about the meaning of colors, teal stands for or expresses tranquillity, healing and spirituality. In the bedroom is probably the best, even the only, room in the house where you can saturate the room with this color. For your basic decoration consider creating huge blocks of the color teal to either walls or flooring. Or start with neutral decor on walls and floor and use bold tones of teal in the next largest areas – the bed and curtains, maybe even a chair or sofa. Below you can see how well that works. Finish off the room with subtle touches of accents in lamps and wall hangings. 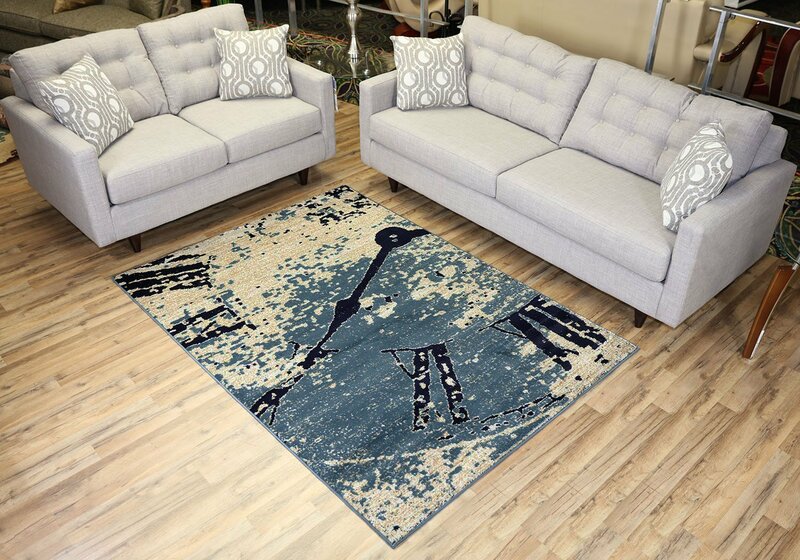 Even on carpeting floors it is nice to use rugs in matching colors to your bedding and curtains. They help to bring the room together as a whole as well as providing a luxurious feel underfoot. In most bedrooms the bed is the dominating feature, that is, it is the first thing your eye is drawn to – so make a statement with how you dress it. In a room where the walls and floors are pale, match the colors in your chosen bedding to decor accents like lamps, candles, ornaments and so on. 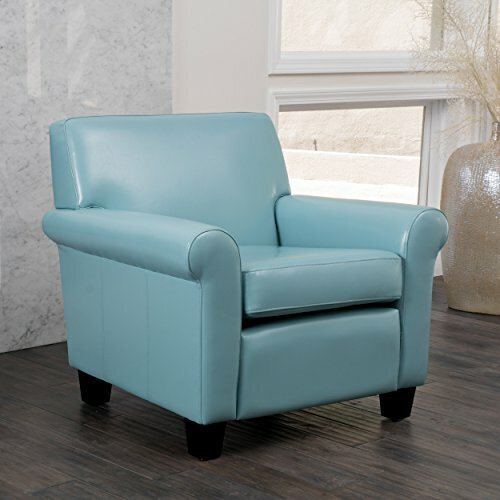 This blue teal Addison chair adds that extra little bit of class to your bedroom. Set it in a corner beside an occasional table and fill it with contrasting throw pillow that match your bedding. The color teal is a very tranquil color so it is ideal for teal bedroom decor. On this page you will find some suggestions on how to incorporate a teal color theme in your bedroom.